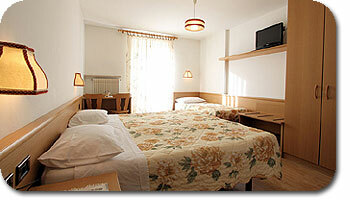 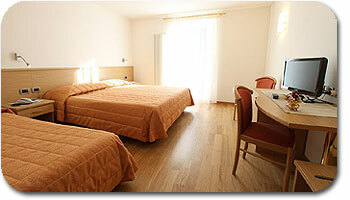 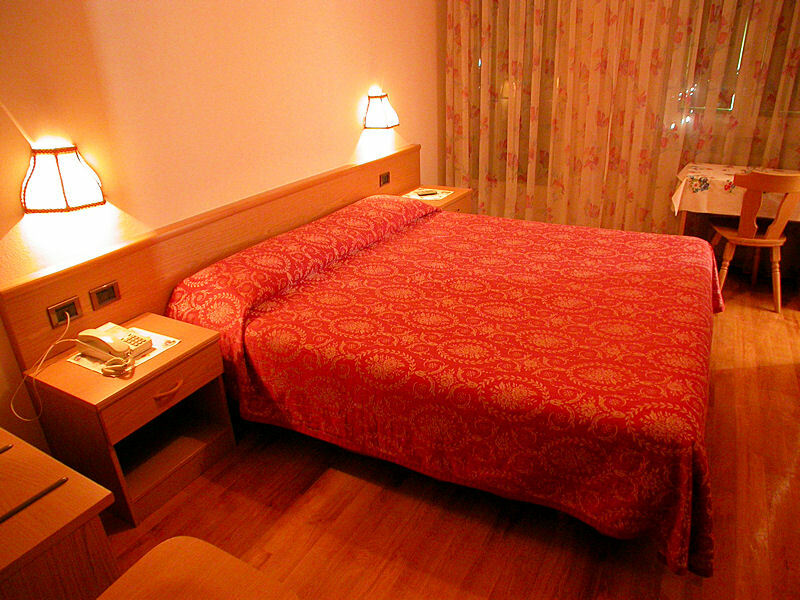 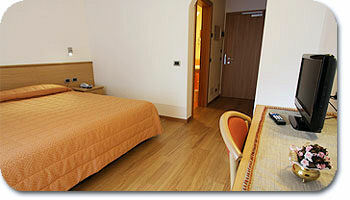 The Hotel Primula offers a typical family atmosphere. 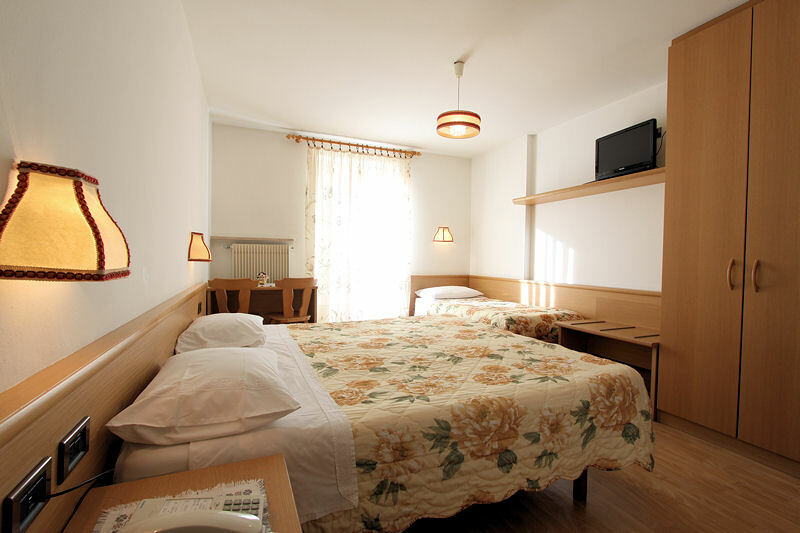 Standard rooms: they are furnished with taste, all rooms are equipped with shower, bathroom and lavatory, telephone, safe, hair dryer, courtesy set, satellite colour television and some rooms have also the balcony. 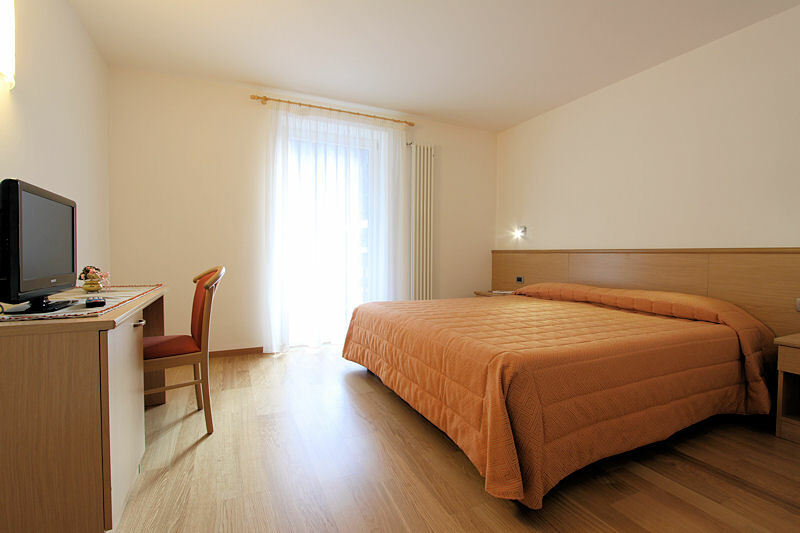 Comfort rooms: they are spacious and have been recently renovated, all rooms are equipped with a large bathroom with shower, hair dryer, cosmetic mirror, telephone, hair dryer, courtesy set, safe, colour satellite television and all rooms have the balcony. 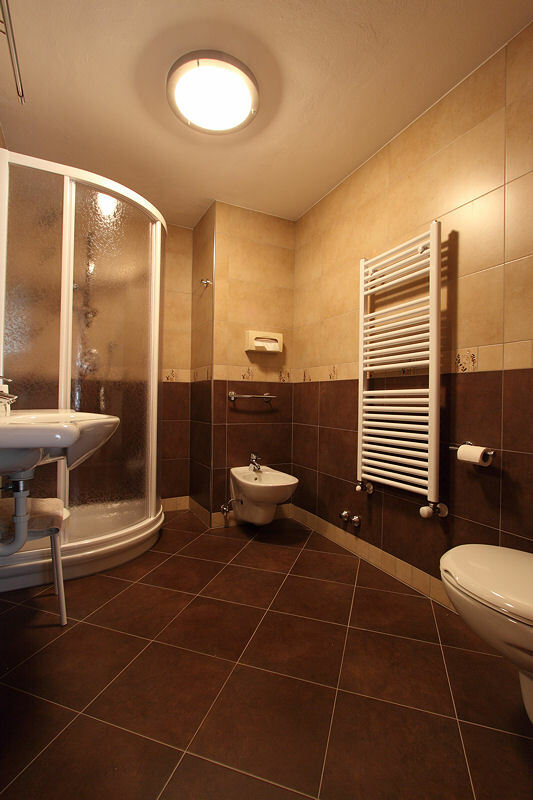 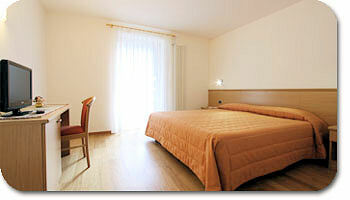 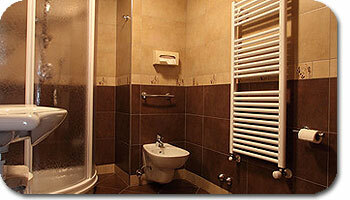 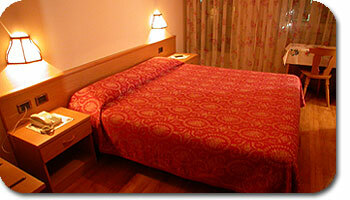 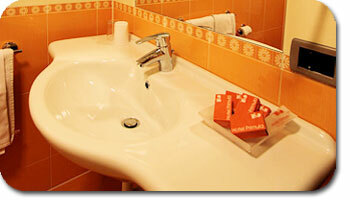 Moreover the hotel has a comfortable lift and some rooms are equipped with bathroom and lavatory for disabled people.